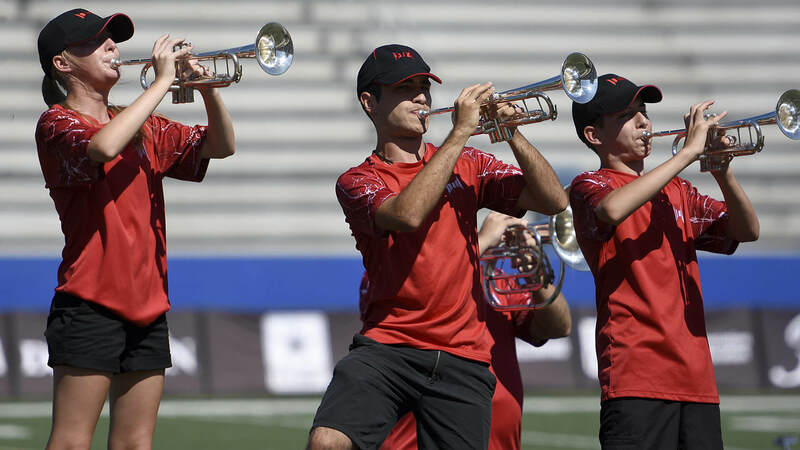 In one of the final summertime events remaining before the SoundSport International Music and Food Festival in Indianapolis, three talented ensembles threw down to open up the DCI Southeastern Championship presented by Jupiter, Mapex and Majestic on Saturday in Powder Springs, Georgia. 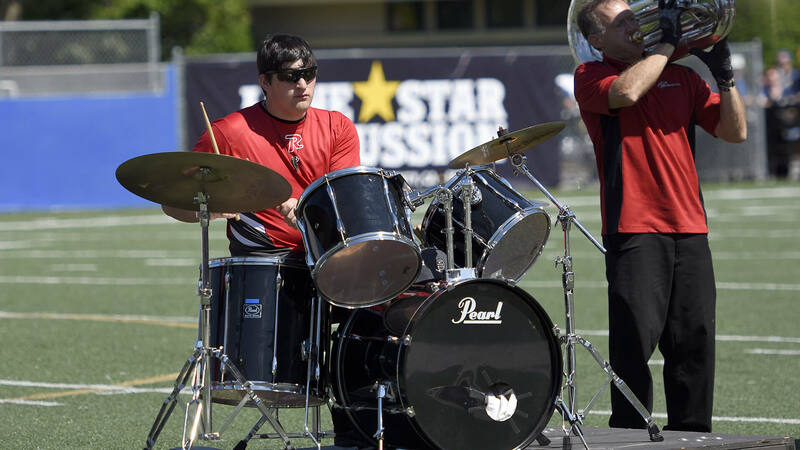 Impact, an Orlando-based ensemble which earned a gold rating and the day's “Best of Show” honors, managed to improve on its silver rating earned earlier this month at the SoundSport event held in Orlando. This August, for the very first time, the ensemble will be headed to Indianapolis for the SoundSport International Music and Food Festival which is held in conjunction with the DCI World Championships. 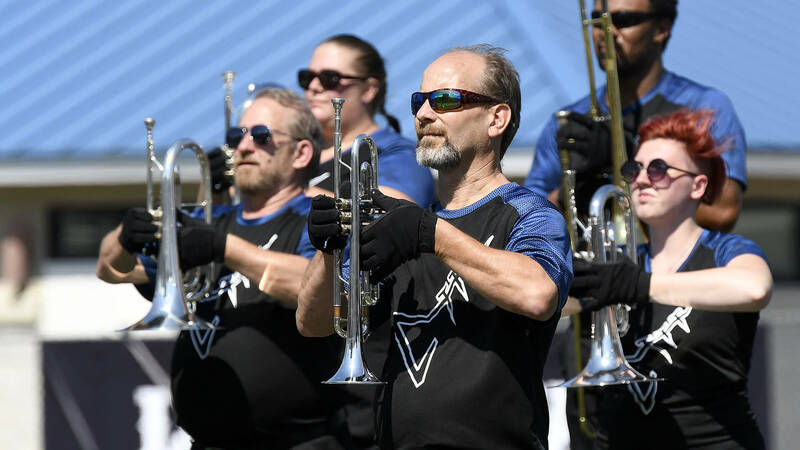 Owners of their third silver rating in as many trips to the annual Atlanta-area SoundSport event, Sonus Brass Theater of Woodbridge, Virginia, is now in the thick of its third season performing under the SoundSport banner. The ensemble recently made some new additions to its 2017 production. For Sonus, this will be the group's third year attending SoundSport's headline event in Indianapolis, which is something highly anticipated by veteran and first-year members alike. As for The Rocketeers, the Huntsville, Alabama ensemble earned a bronze rating on Saturday, and like Impact, will also be headed to Indianapolis for the first time in just a few weeks. This trip to the SoundSport International Music and Food Festival will fulfill a longtime goal of one of the program's earliest-participating organizations. While all three ensembles will join 16 others in Indianapolis, a handful of SoundSport teams including Sonus Brass Theater can also be seen in Allentown, Pennsylvania's scenic Cedar Creek Park free of charge prior to the DCI Eastern Classic on August 5.